URC Media App - Get it now! 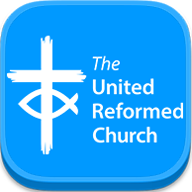 The official media app for the United Reformed Church - all your URC info in one place. 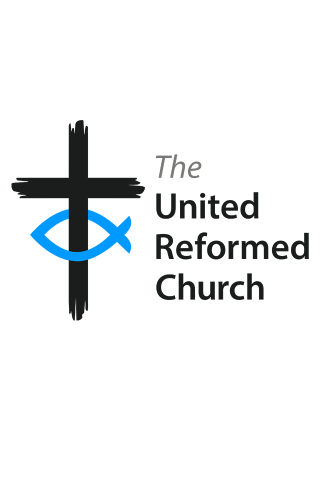 Giving you instant access to URC news plus links to twitter, Facebook and Reform magazine, along with shortcuts to online URC directory.